Fill out our simple form and get quotes from local pop bands. Hire a pop band for your event. Add to Event helps you find a wide selection of pop bands in your area. Get a quote and book a pop band. Dance the night away! 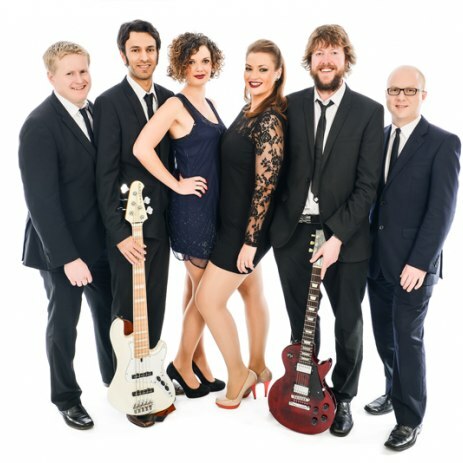 Strobe are a party and function band, based in Horsham, West Sussex. We supply live entertainment for weddings, private parties and corporate events! Covers for lovers of covers. High energy, charisma and more from this polished, professional, polite, reliable and entertaining four piece band. An energetic Rock, Pop and Soul band. Highly experienced, highly professional.